Biochemistry deals with the investigation of biomolecular structures, metabolism and information exchange within and between organisms. The Biochemistry degree course is restricted in terms of location, in the past with a numerus clausus of about 2.0. Biochemistry is a Bachelor's/Master's programme. In the Bachelor's programme with a standard study period of 6 semesters, the basics of analytical chemistry, mathematics, physics, physical chemistry, organic chemistry, biochemistry, microbiology and so on are taught. These are deepened in the regular 4 semester Master's programme. 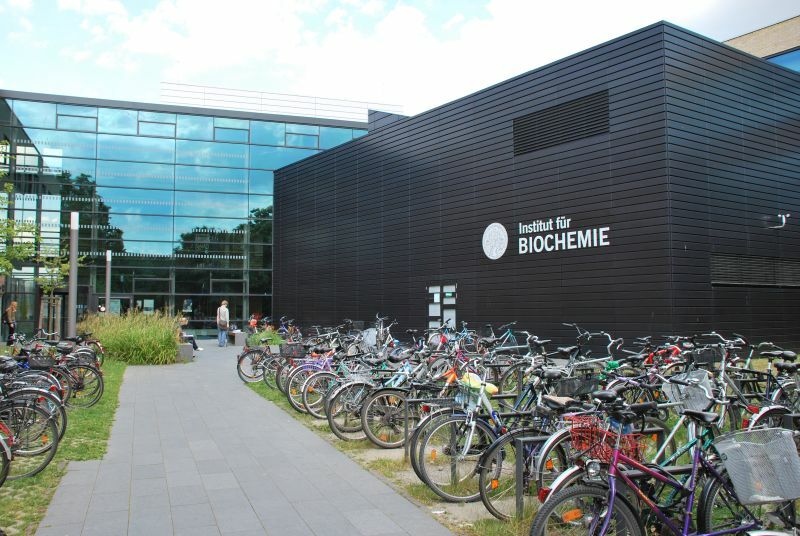 Biochemists primarily work in research and development at universities and research institutions. 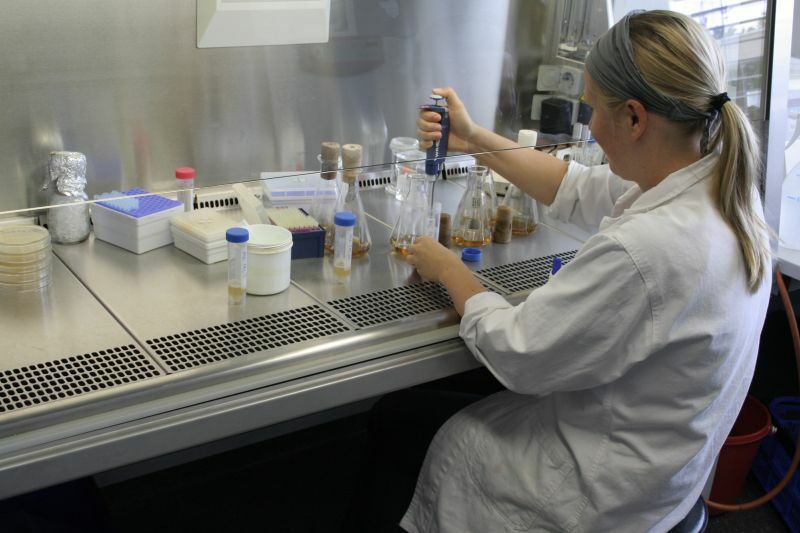 They work mainly in the fields of medicine, environment, food, genetics and pharmacology.